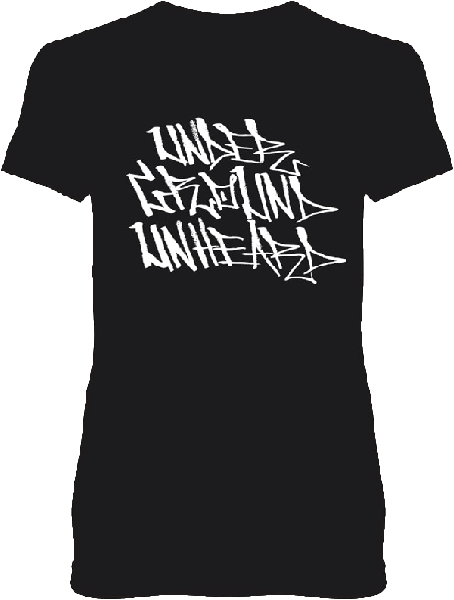 Womens Underground Unheard “handstyle” t-shirt. Available in various colors and sizes. Please choose options before adding to cart. 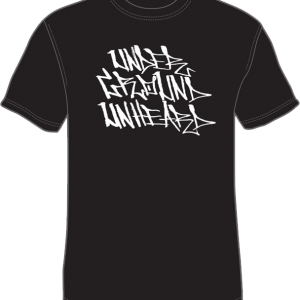 Underground Unheard is an independent music and art collective founded in 2005 by collaborating Hip Hop artists, Bobby FKN White and Relik. The collective, also known as UU, operates on a D.I.Y. platform by offering various services and tools to improve members' creativity and production. 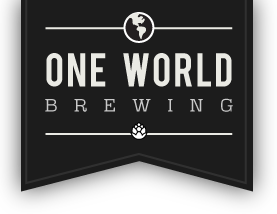 For over a decade UU has been operating under ideologies that music should be original, from the heart, and for the people. © 2019 Underground Unheard. All Rights Reserved.